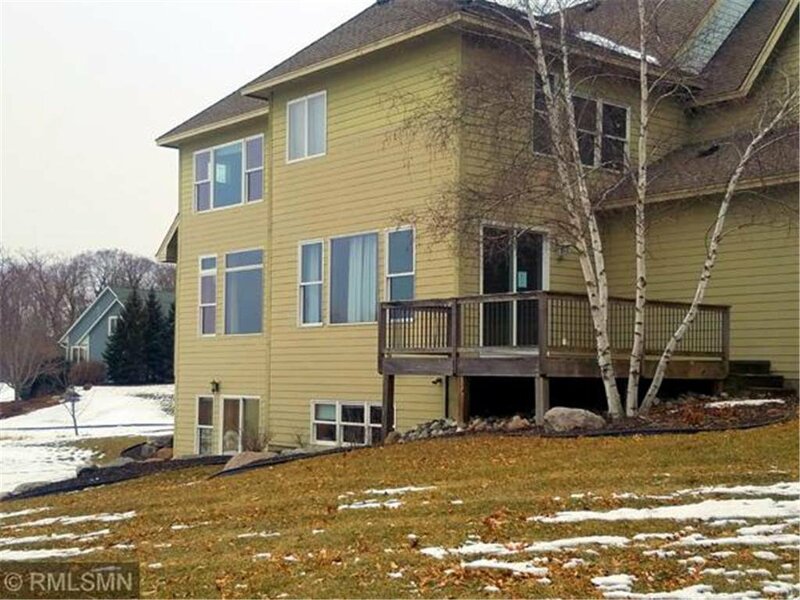 Private setting and gorgeous views! 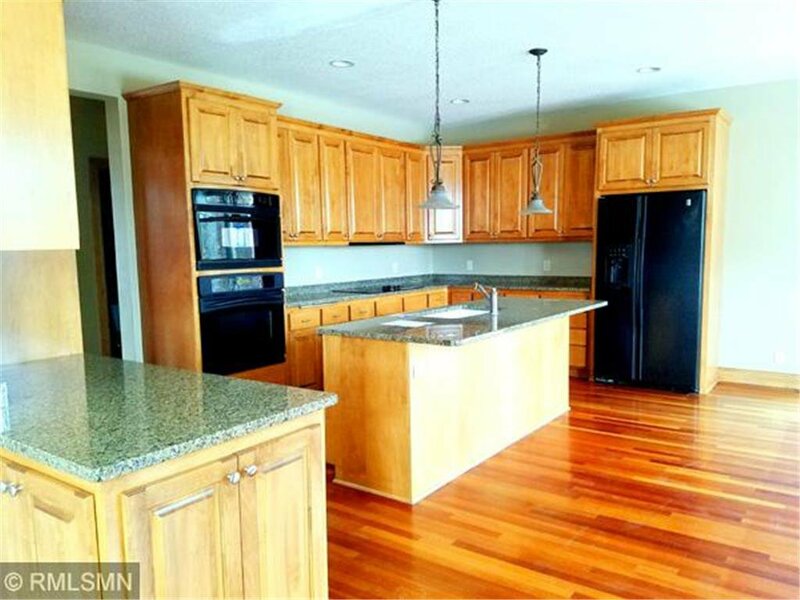 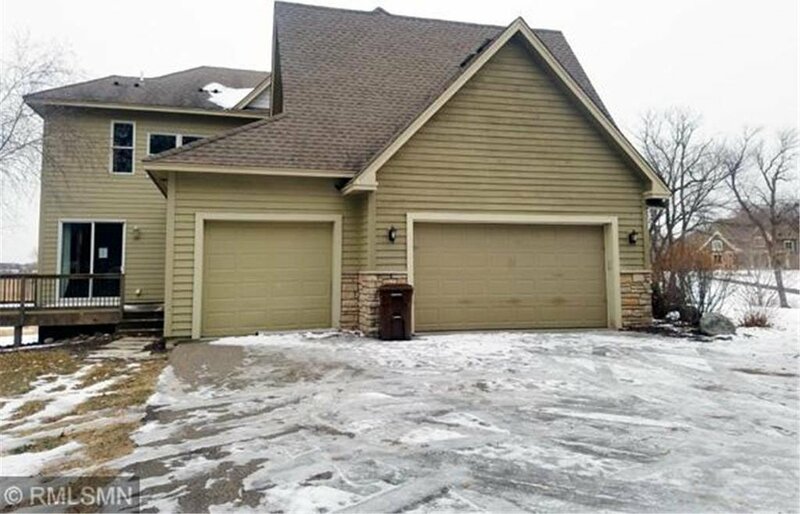 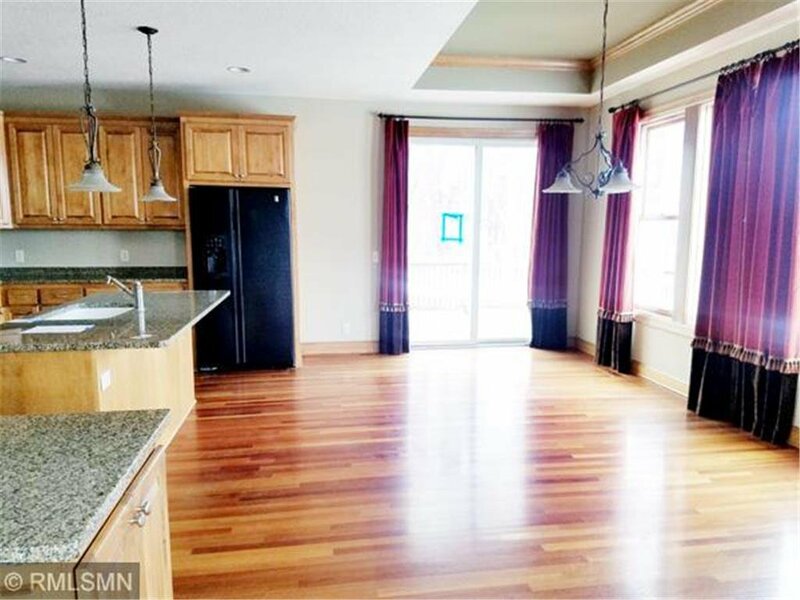 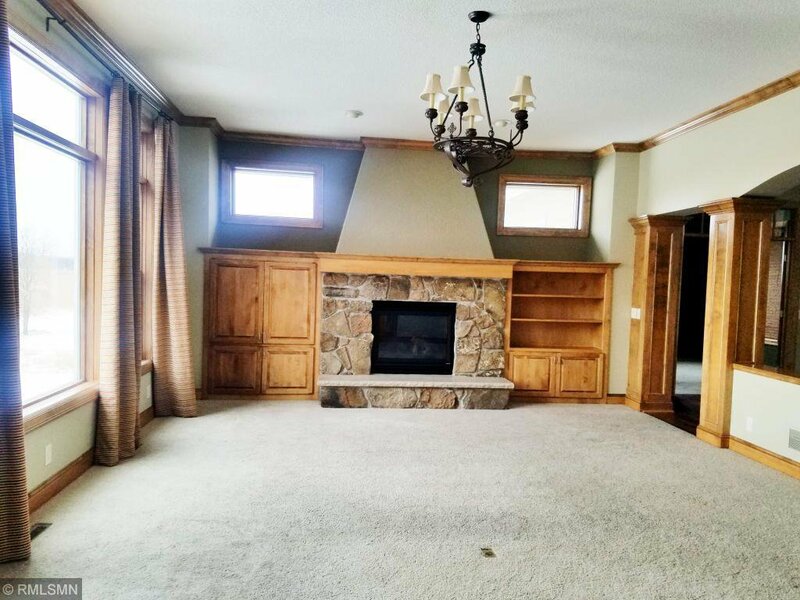 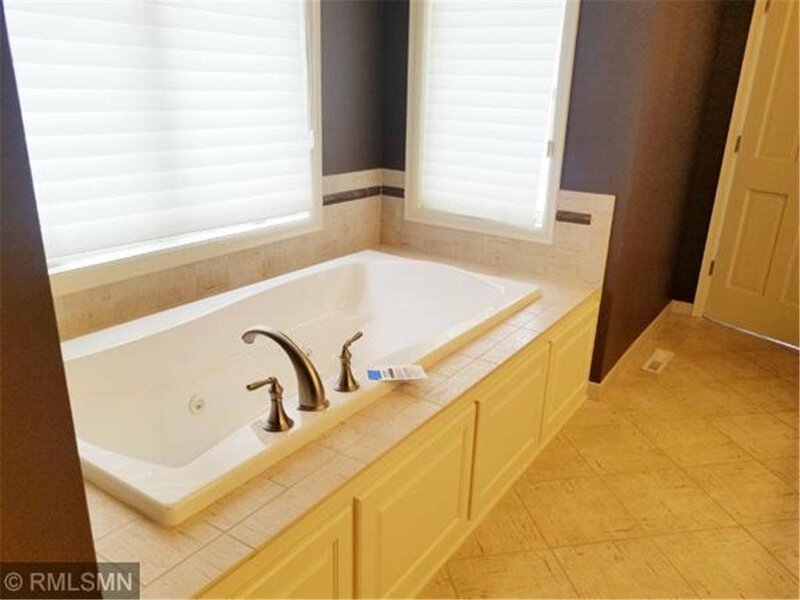 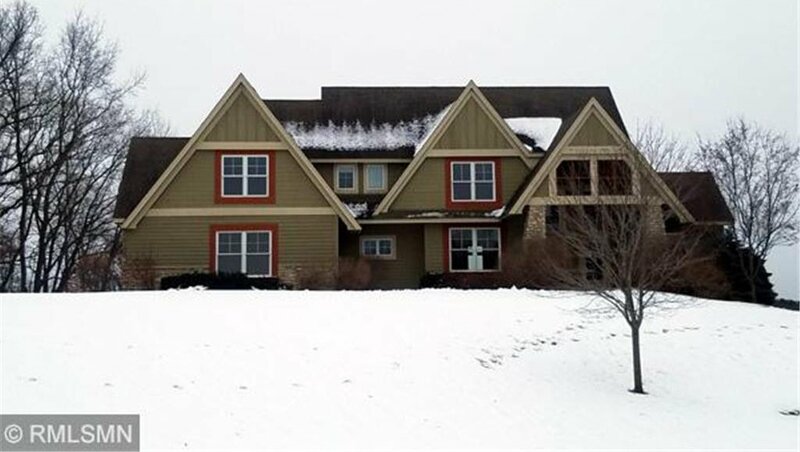 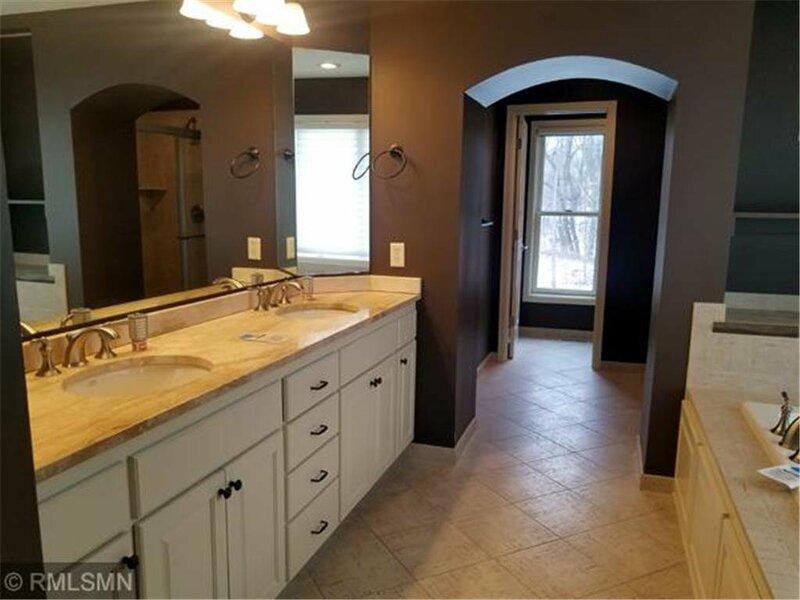 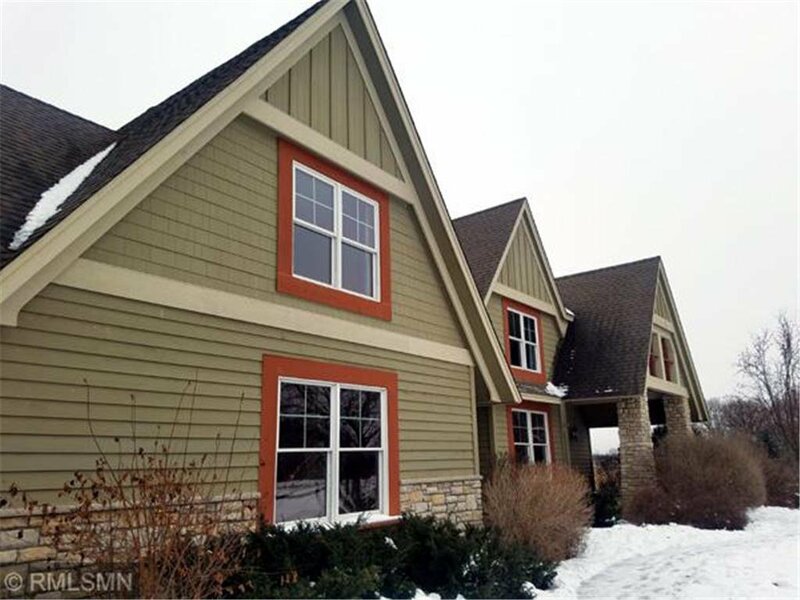 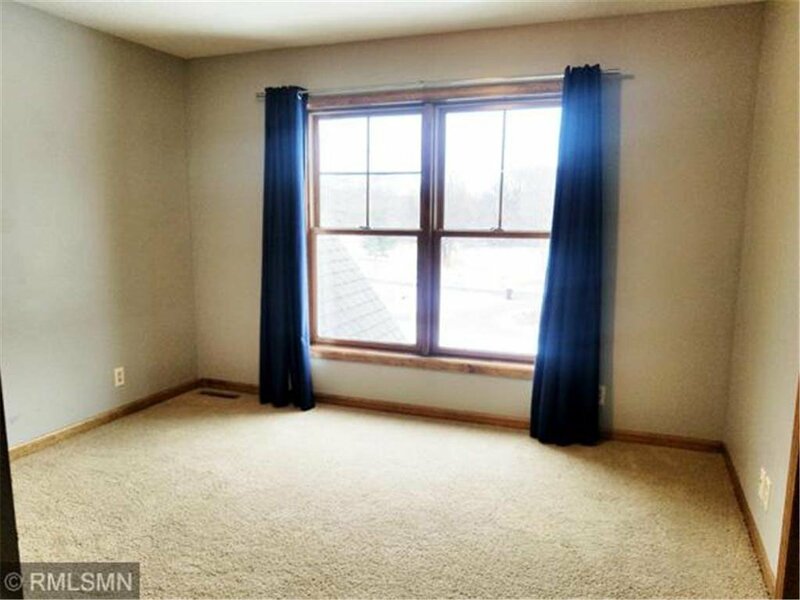 Home features an abundance of beautiful wood trim, stone fireplace, granite counters and ceramic tile. 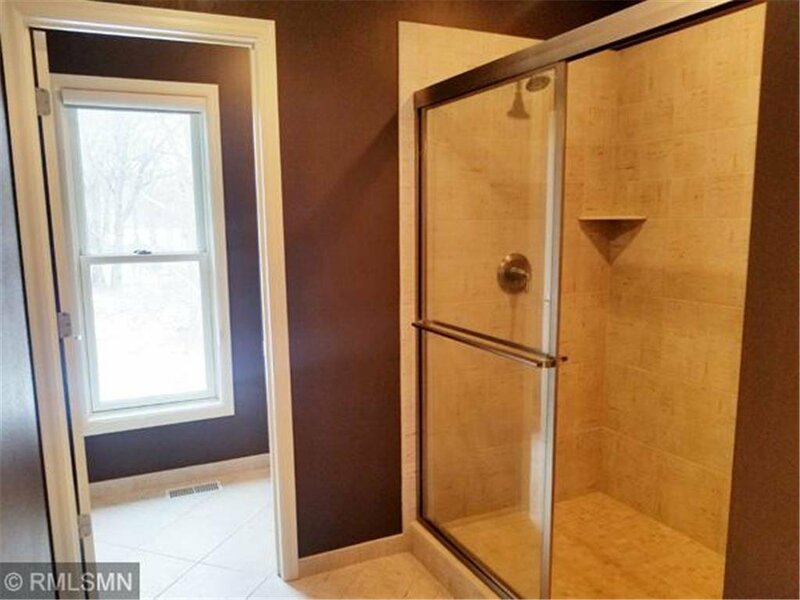 Master features full bath and large walk in. 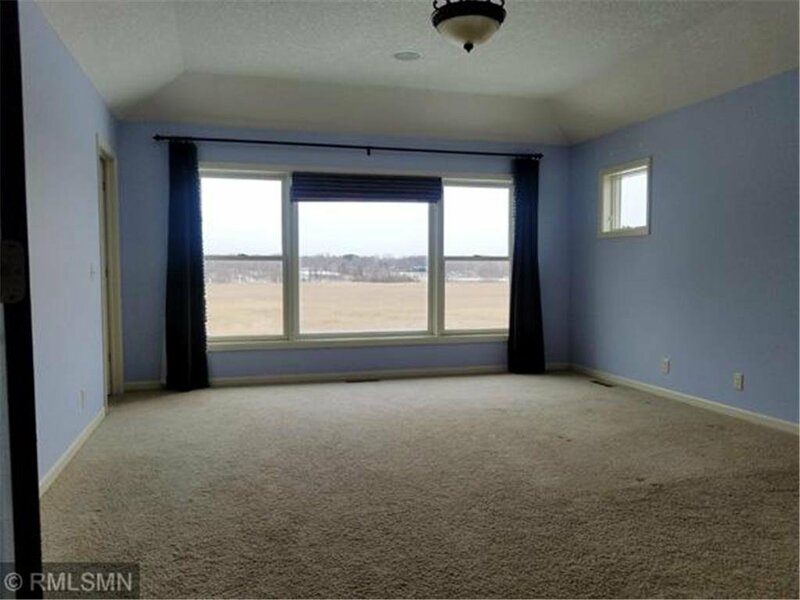 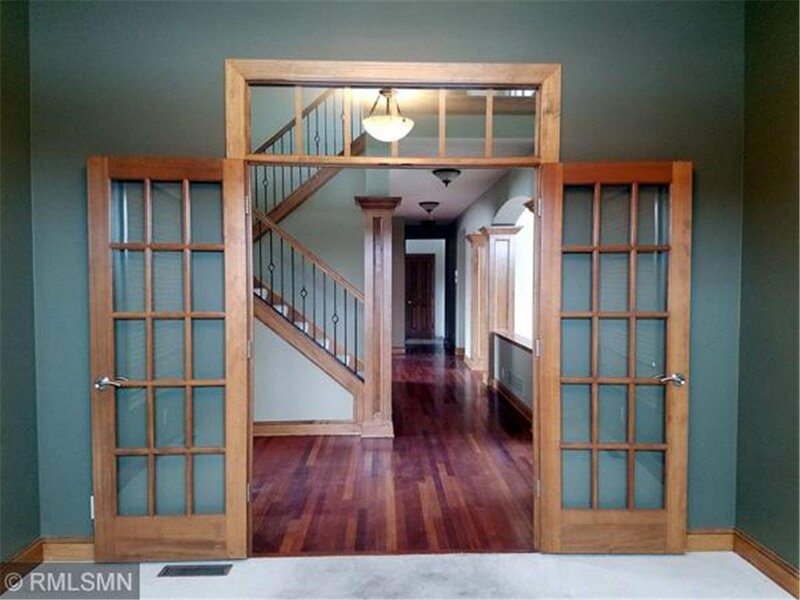 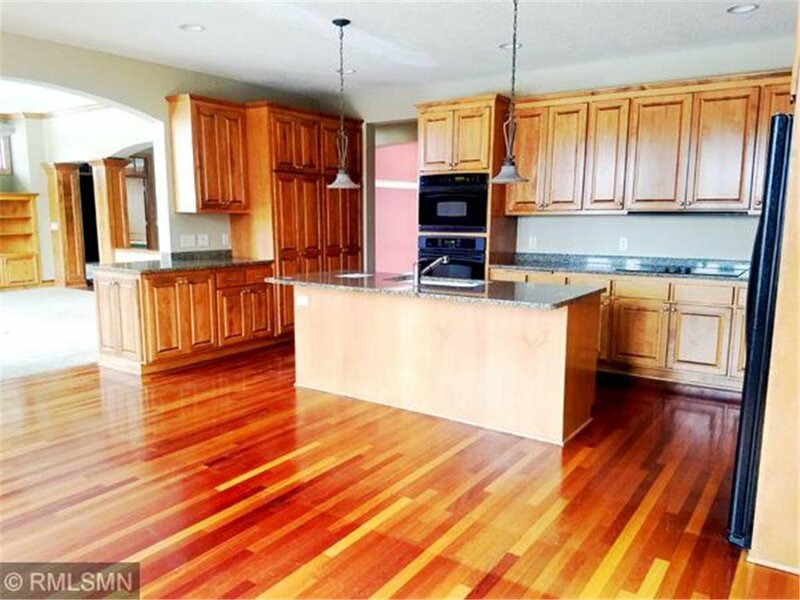 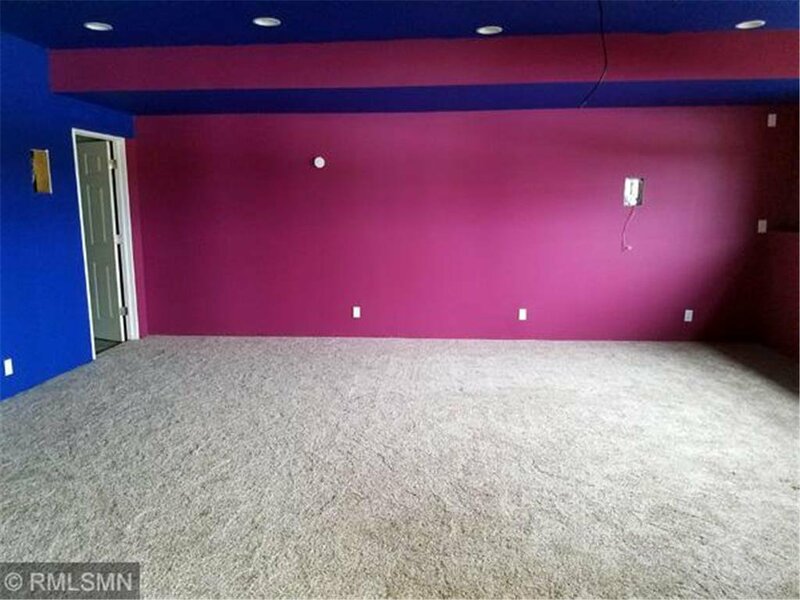 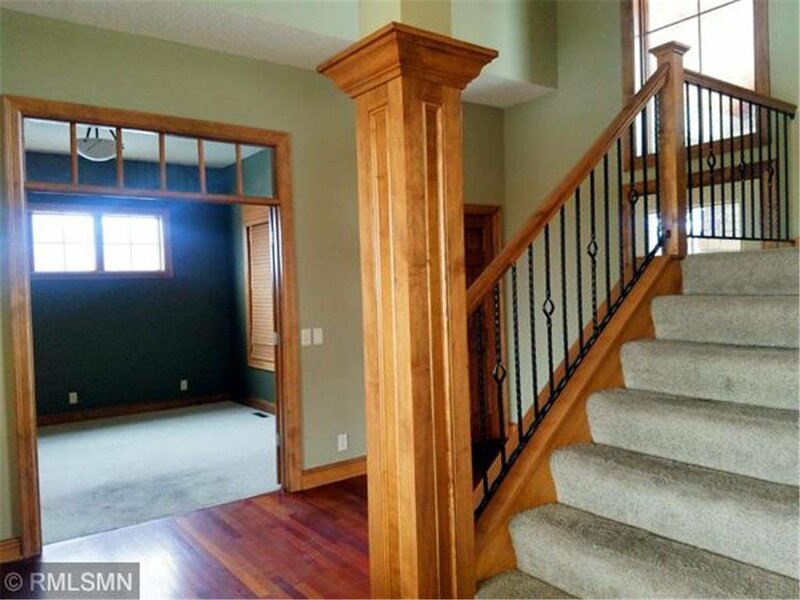 Oversized family room and walkout lower level.